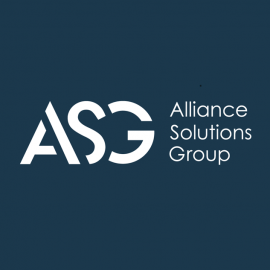 Alliance Solutions Group reported 2012 total revenue of $41 million, a 32 percent increase from the previous year. 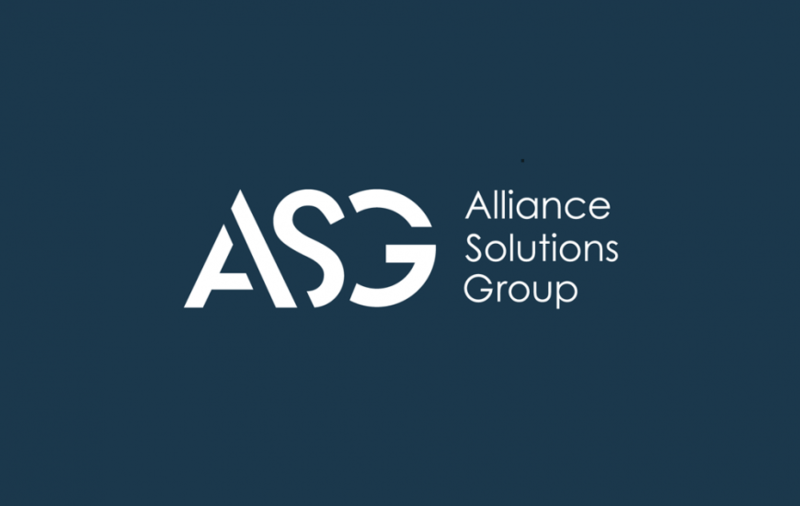 Its Alliance Technical Solutions and Alliance Industrial Solutions business units logged the fastest growth at 75 percent and 79 percent, respectively. 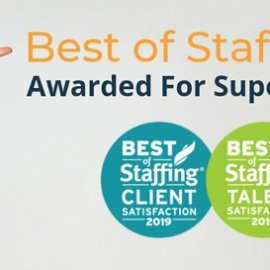 The Ohio-based staffing agency also expanded its internal staff by 39 percent in 2012 and added three new executives to its senior management team. 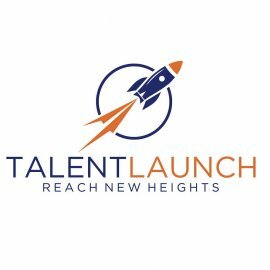 The growth in staffing was partly due to new or expanded offices opened in Mentor, Mahoning Valley, Akron, Elyria and Upper Sandusky, Ohio.